In what appears to be a first for the daily deal business, LivingSocial is about to launch a nationwide grocery store offer that could well leave the shelves of Whole Foods stores across the US close to bare. Reuters reports that although LivingSocial and its main rival, Groupon, have run grocery-related deals in the past, they were usually confined to local areas or specialist outlets, and up to now have never been rolled out nationwide. The offer means that shoppers who are also LivingSocial subscribers will be able to pick up $20 worth of groceries for $10 from any US Whole Foods store. The deal is set to run on Tuesday. According to David Sinsky of Yipit, a company which tracks the daily deal industry, it’s not easy for grocery stores to offer big discounts because they’re working with such small profit margins to begin with. Sinsky says this means that LivingSocial may be subsidizing this particular daily deal. So what’s in it for LivingSocial? They’ll be hoping that a daily deal at the world’s largest retailer of natural and organic foods will prove popular enough to bring in a ton of new subscribers in the next 24 hours. Such a subsidy would be an indication of how far companies in the crowded daily deal business are prepared to go in an effort to make up ground on the market leader, Groupon. But according to a report earlier today, LivingSocial and its rivals have their work cut out. Chicago-based Groupon saw revenue of $120.7 million last month, up from $106 million in July. In this highly competitive market, that’s an impressive increase of 13 percent. In contrast, LivingSocial’s revenue dropped by 3 percent, with figures of $46.4 million for July and $45.1 million for last month. 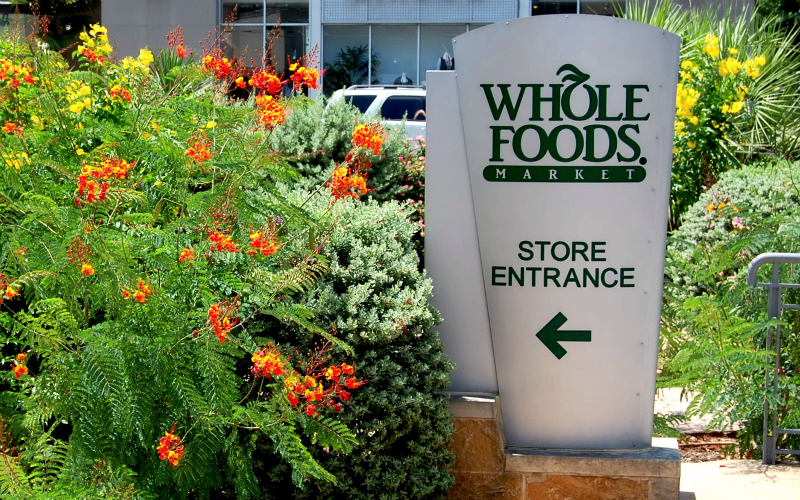 Whole Foods Market was founded in 1980 and has more than 250 stores across the US, as well as a number of outlets in Canada and the UK.